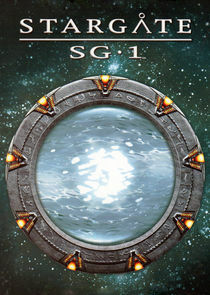 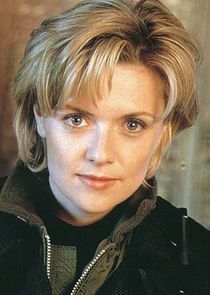 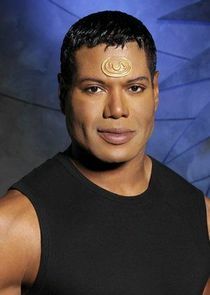 Stargate SG-1 is a science fiction series based on the original film Stargate. 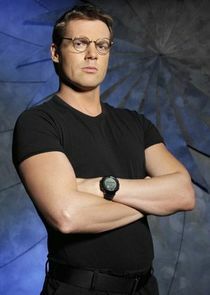 It involves the team SG-1 going on various adventures to different alien worlds through Stargates. 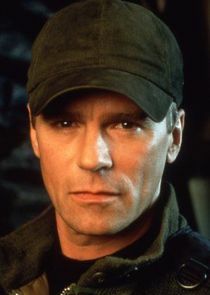 Throughout the series they encounter various alien threats and allies including but not limited to the Goa'uld and the Asgard. 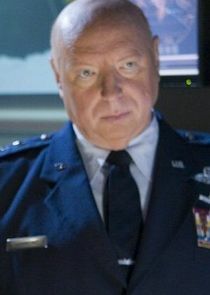 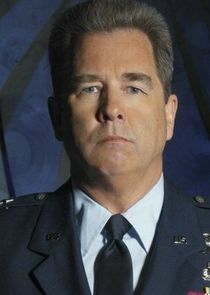 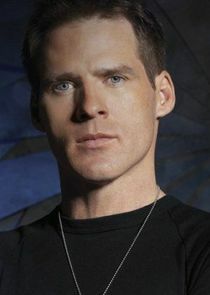 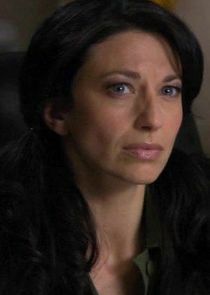 The SG-1 team extends a small time frame to several years to survive an attack of the Ori and tries to find a solution to solve their problem.